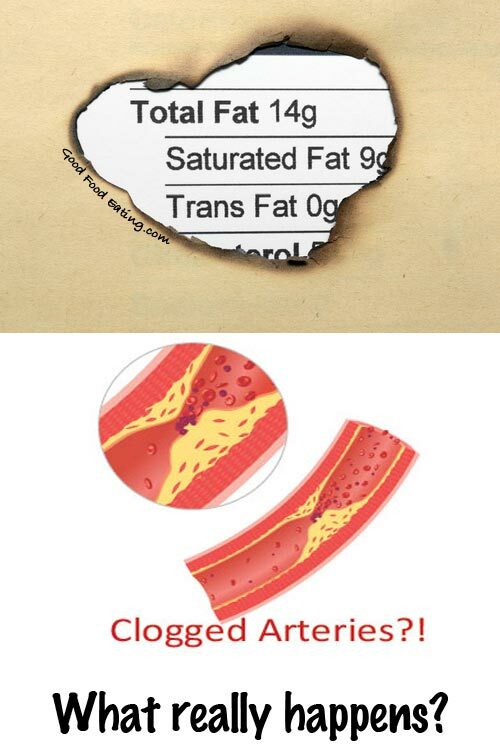 Does saturated fat clog arteries? We all seem to have this picture in our heads of the pipes inside our bodies suddenly getting filled by the fat we eat, right? But it is a bit more multifaceted than that as there are various components that lead to unhealthy arteries. Still you might be surprised to know that saturated fat may not be as bad as it’s cracked up to be. 1. Skeaff CM, Miller J. Ann Nutr Metab 2009;55:173–201. 2. Mente A. Arch Intern Med 2009;169:659–69. 3. Siri-Tarino PW et al. Am J Clin Nutr 2010;91:535–46. 5. Silver et al. Metabolism Clinical and Experimental. 2014:63;562-573.